The 22nd annual awards ceremony will take place on 28th March 2019 at the Grosvenor House Hotel, London. These high-profile awards recognise the leading players and teams in the legal industry. The awards are open to everyone, including large international firms operating in multiple jurisdictions, boutique law firms, alternative legal services providers, in-house teams, chambers or a national or regional practice in the UK. The GC Powerlist UK highlights the most influential in-house lawyers in business today. 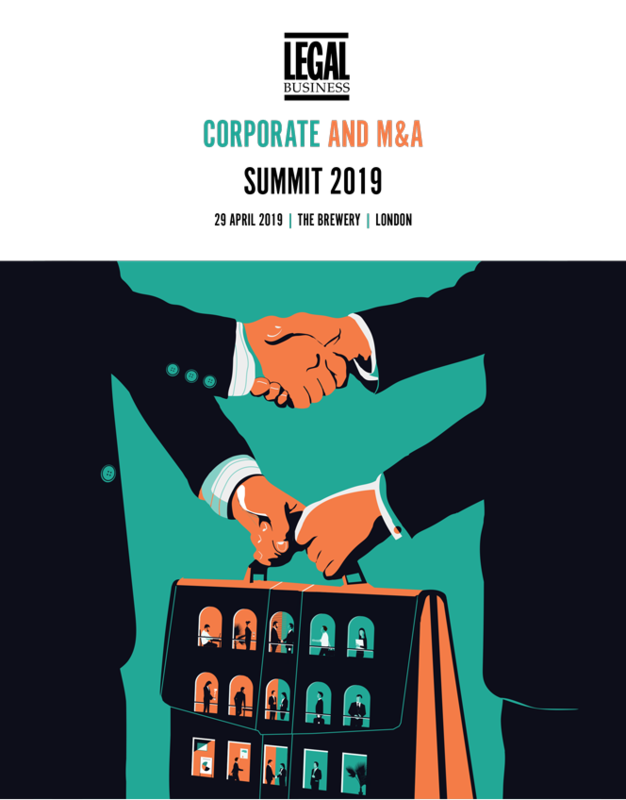 This annual publication involves months of research and analysis of general counsel at established companies active in the UK. Those GCs and their companies represent the cream of the crop and constitute some of the most promising in the legal industry, and many that will be defining the UK and European legal market in the next decade. The GC Powerlist UK for 2019 will be announced and officially launched at a reception on 28 March. One hundred members of the GC Powerlist are invited to attend.